In conjunction with 2010's Wesak Day celebration, Yayasan Guan Yin would be organising a series of programmes during this serene month. First in the list of programmes would be the official launching of Serene Month at The Summit USJ with the theme 'Harmony in Unity. 1Malaysia'. 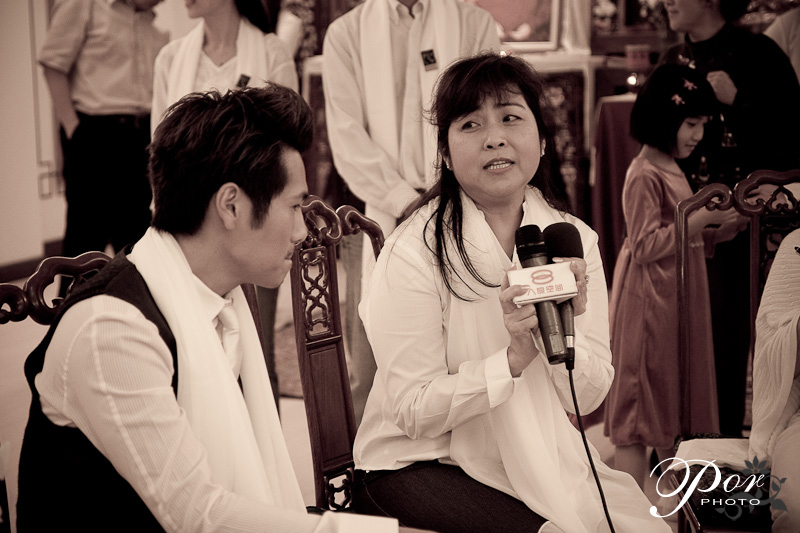 These were taken during the press conference after the official launching performance by Yayasan Guan Yin' choir. In this series you'll find Datin Tan Swee Lai (Secretary General of Yayasan Guan Yin), Gary Chaw 曹格 (popular Taiwan based Malaysian singer-songwriter), Carrie Lee Sze Kei (Miss Chinese Cosmos International 2004/05) and Reuben (USJ Summit Shopping Complex Executive A&P).